We are investing in the future of the company by investing in the future generations. Solve.Care is the healthcare platform of the future, the one that will transform healthcare for many families around the world, so it is only logical for us to involve young adults to make it happen. They have a greater premise to change the things that were previously done with the very conservative and bureaucratic approach. The new generation of the adults deserves the education, the knowledge, and the opportunity to become the leaders of the change. 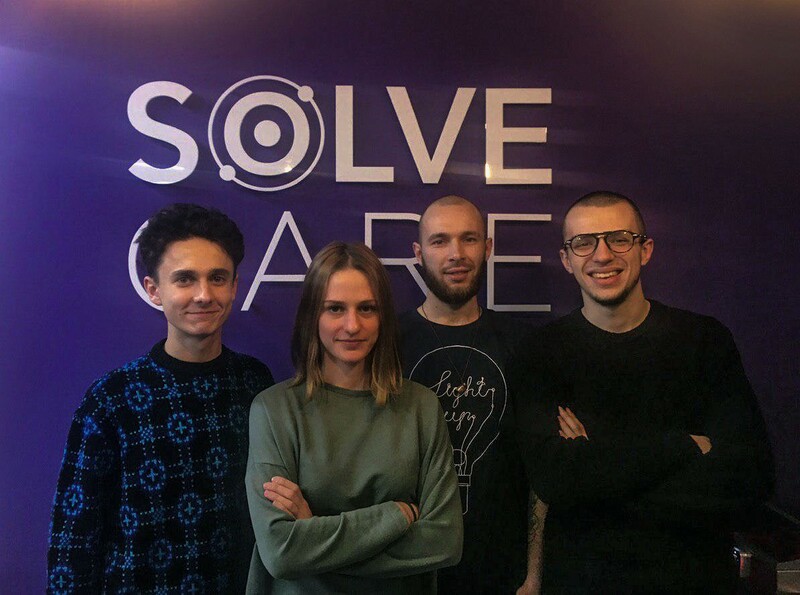 Solve.Care Academy offers younger generations a two-month intense training on domain and technology that will help them upgrade the necessary skills for working in a healthcare on blockchain industry. Course options offered by the Academy include React Native training, DevOps, UX design, Sales, and Business development, among others. Once the student concludes the program, with the provision that they successful complete their final exam, they are offered a full-time job at Solve.Care. The course teachers are highly qualified domain experts with 10+ years of experience and the CEO Pradeep Goel has over 25 years of experience working in healthcare IT. Pradeep has built four companies and worked on healthcare initiatives for two US Presidents. The initiatives were aimed at designing and building solutions for public programs like Medicaid and Medicare. 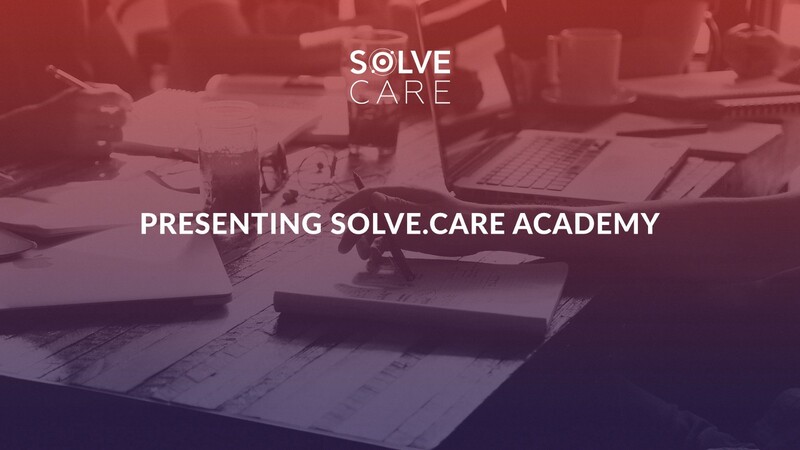 Pradeep will give lectures at Solve.Care Academy explaining and showcasing the importance of the work that is being done in the company and how that work is changing the global healthcare industry. We are proud and very excited to have our first batch of graduates. This year we hope to have dozens more graduates working in our company as analysts, testers, developers, designers, project managers and so on.